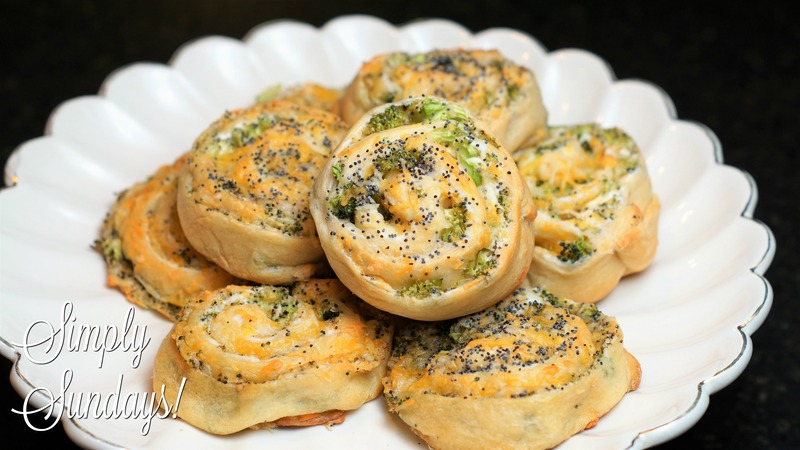 Broccoli Cheddar Pinwheels – Simply Sundays! Evenly cover with the shredded cheese, press down and now let’s roll! Serve warm or at room temperature and watch them disappear!